At Regional Title Services, we provide peace of mind by protecting your property rights. We are a group of dedicated and reliable professionals that work tirelessly to ensure that your real estate transaction goes smoothy, while keeping your best interest in mind. Our goal is to provide our customers with top notch service, while protecting their financial investments and personal financial information. Which is why we strive to exceed the expectations of our customers through excellent customer service while adhering to security policies that exceed industry standards, insuring that your transaction is safe and secure. Instant Quote Find out your title fees. Regional Title Services is a full-service title company offering all of the Title and Settlement Services you need. 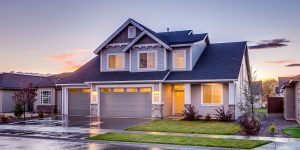 Whether you are a first-time home buyer or a sophisticated commercial client, we have the knowledge and resources necessary to ensure an accurate and enjoyable transaction. Our experienced title professionals can handle all aspects of your transaction from beginning to end, including comprehensive title searches and insured closings. Our team is experienced in all areas of loan closings including: Conventional Loans, FHA, VA Loans, Foreclosures, and much more. We also offer assistance in specialty areas such as: Transfer of Land, Warranty Deeds, Quitclaim Deeds and Sales Disclosures. Multiple underwriters allow us to be flexible with insuring options. Regional Title Services also offer other flexible closing options, including: mobile closings, out of office closings and mail aways to better convenience our clients. Our Settlement Service professionals provide the same level of client care to all of our clients, and are familiar with closing customs throughout the Indiana and perform their services with superior professionalism and integrity. We adhere to the Best Practices established by the American Land Title Association to ensure compliance with all regulations affecting real estate and loan transactions. 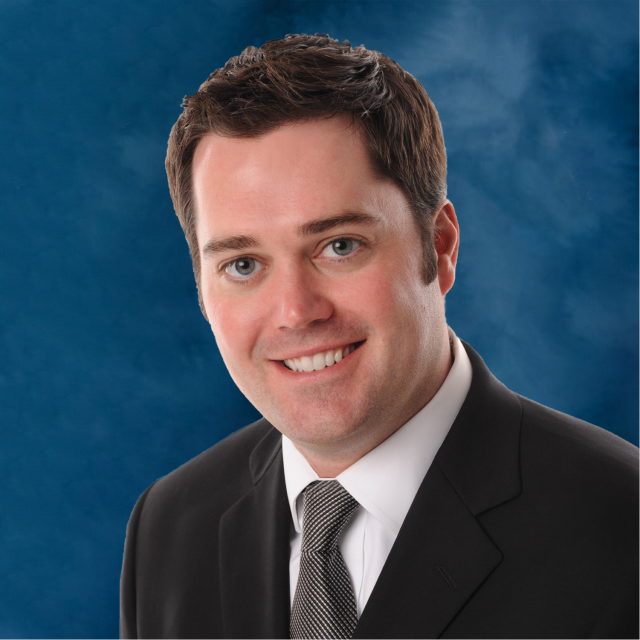 Andrew C. Briscoe serves as attorney for Regional Title Services. Mr. Briscoe earned his B.S. from Purdue University, his J.D. from the University of Dayton School of Law, and was admitted to the Indiana bar in 2007. Mr. Briscoe is a member of several organizations, including an active member of the Indiana Land Title Association. Leah Brown has worked in the Real Estate Industry for over 16 years. 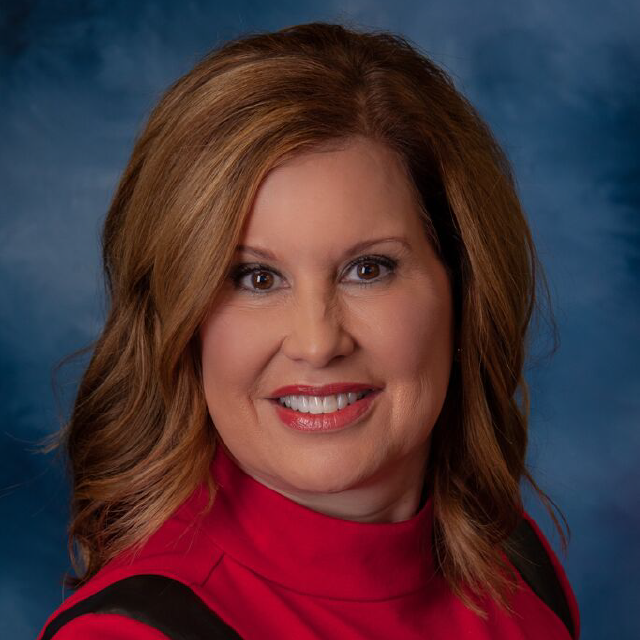 In 1997, she completed the real estate course at the University of Evansville and joined Emge Realty (which would later become F.C. Tucker Emge Realtors) as a Sales Associate. She remained in residential sales until the beginning of 2007, when she joined F.C. Tucker Commercial. 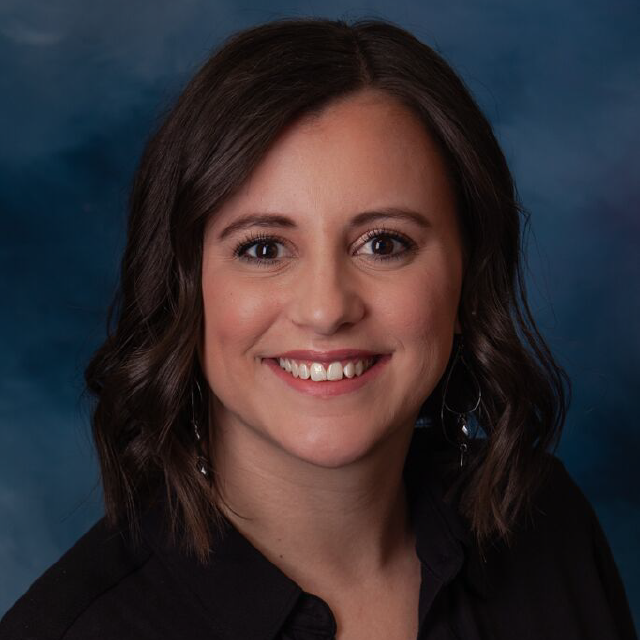 In 2011, Leah became a licensed Indiana Title Producer and joined Regional Title Services as a manager and closing agent. 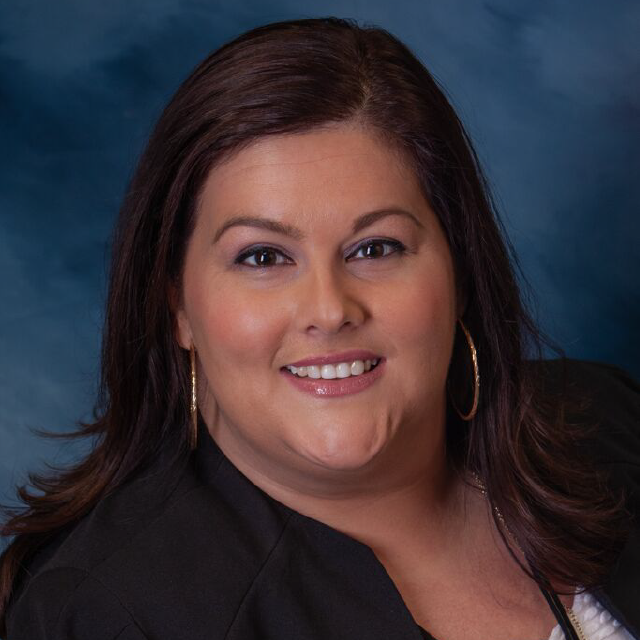 Leah’s extensive experience in all aspects of the real estate industry, including residential and commercial sales, leasing, property management and office management truly makes her an asset to the Regional Title team. 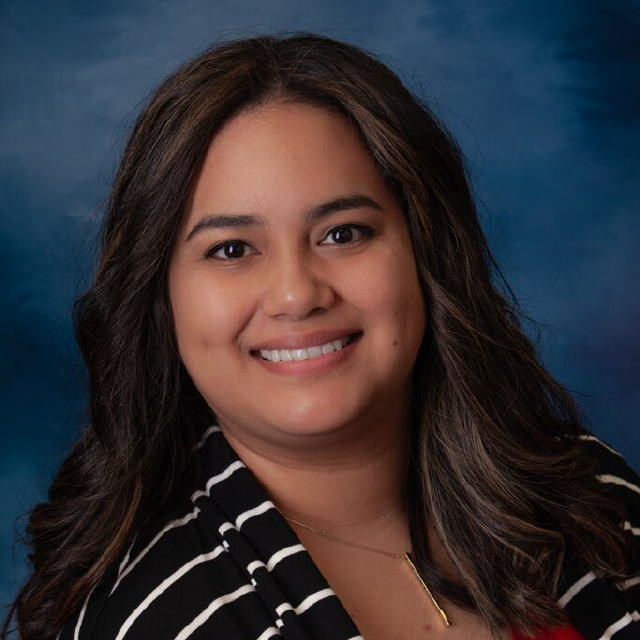 Crystal Alvarez is an Evansville native who joined Regional Title Services in 2005. Crystal has nearly two decades of experience and extensive knowledge working in the title industry. In addition to title examinations, Crystal serves as the Director of Title Operations. Along with title production, she also is responsible for book-keeping other administrative duties for the Company. 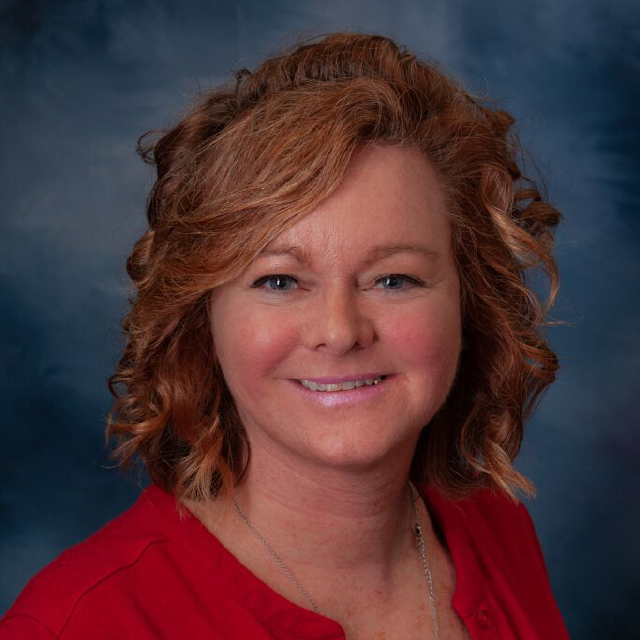 Crystal is a licensed Indiana title producer and regularly completes continuing education courses to keep up with the latest changes in the title industry. Tiffany Hoon has worked in the Real Estate and Banking industry for 12 years. She joined the Realty Group in 2000 where she assisted in the marketing department. Later, Tiffany would shift her focus and work as a licensed real estate assistant for five real estate agents at the Realty Group. In 2004, she joined Regional Title Services as a licensed closing agent and title searcher where she would remain for five years. In 2012, Tiffany returned to Regional Title Services and is currently working in the closing department as a processor and closer. 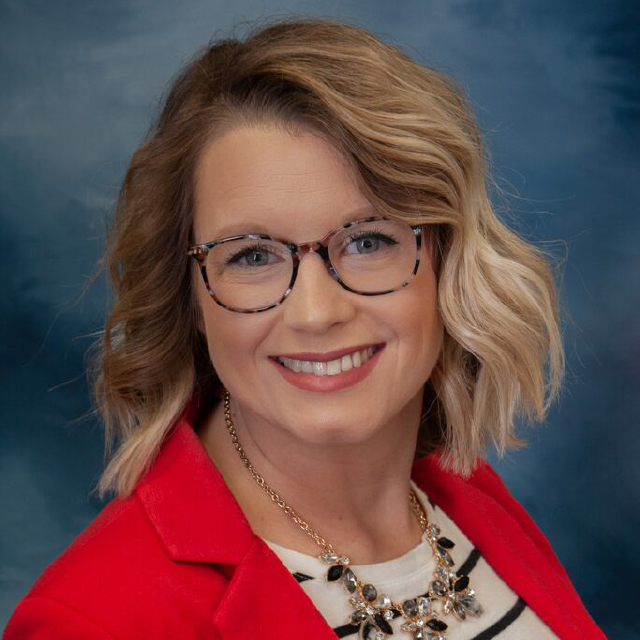 Amber Fisher has worked in the title industry for over 10 years searching in Evansville and surrounding areas and has been with Regional Title Services since April of 2012. Amber works as a title searcher which entails traveling to various counties’ assessors, auditor, clerk, recorder and treasurer offices to search the public records. Amanda began her career at Regional Title in 2016. Her experience as a Customer Service Representative in the banking industry makes her a perfect fit at Regional Title. 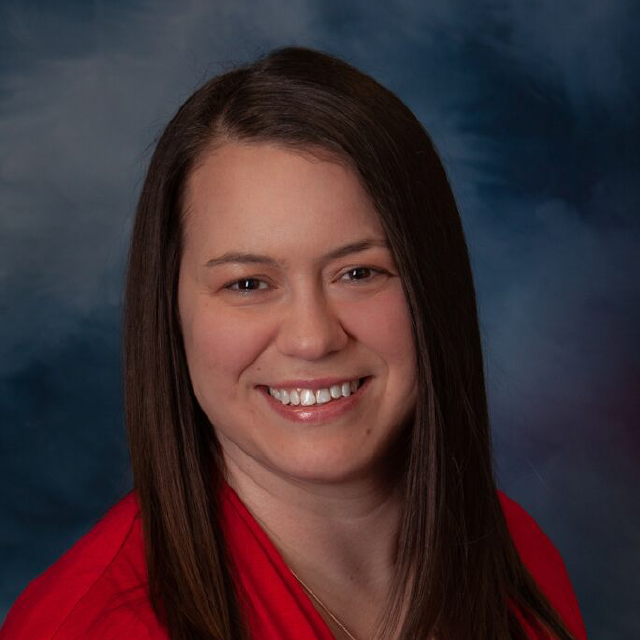 Amanda’s strong customer service skills and attention to detail allow her to seamlessly coordinate and execute closings between clients, agents and lenders. Stacy Brown is an Evansville native who jointed the Regional Title team in 2016. Stacy spent 12 years serving as the Office Manager and Loan Processor for a local financial firm. Additionally, as a licensed property and casualty insurance producer, she was also responsible selling and servicing home and auto insurance policies for the same firm in their insurance division. 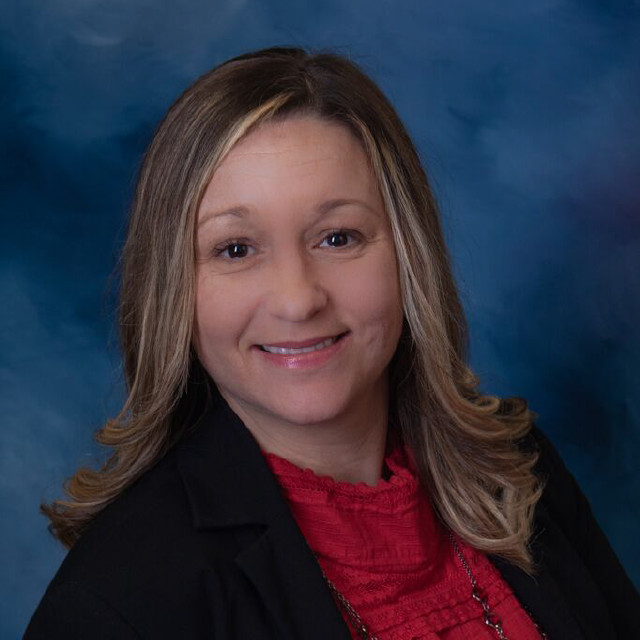 Coralys joined Regional Title Services in May, 2018 as Closing Services where she conducts closings and does title clearance. She has previous experience in the Real Estate industry as Transaction Coordinator/Listing Secretary. Coralys is fluent in Spanish and graduated Dean’s List from University of Southern Indiana in 2017 with a B.S. degree in Spanish, International Studies and Anthropology. 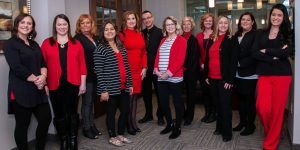 Ruth joined Regional Title Services in February, 2018. Ruth works in our Title Department in final policies. She has an accounting background and has worked in payroll and as a financial analyst. Ruth has a B.S. in Accounting and Business from Brescia College. 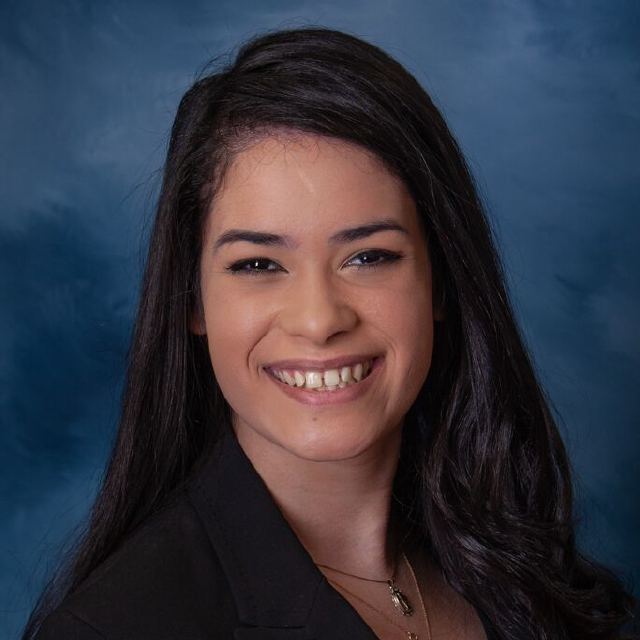 Jessica joined Regional Title Services in May, 2018 as receptionist. Her other duties include taking new orders and helping with all title services. Jessica studied Early Childhood Development at Ivy Tech and has taught pre-school children. In addition to teaching she has a background is sales and customer service. 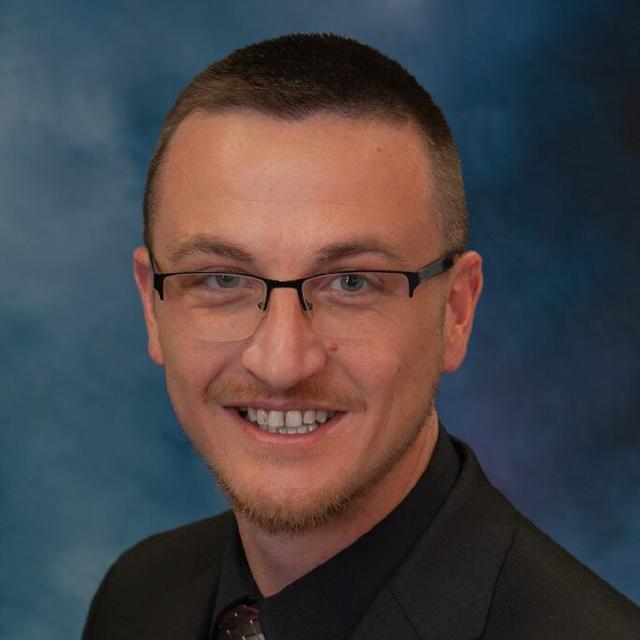 Tim began his career with Regional Title Services in May, 2018. Tim is a native of Southern Indiana and attends University of Southern Indiana studying Accounting and Marketing. His career background is in accounting, human resources and sales. Tim works in Closing Services and assists with title clearance, closing disclosure prep and closings. Selena began her career with Regional Title Services in 2016. 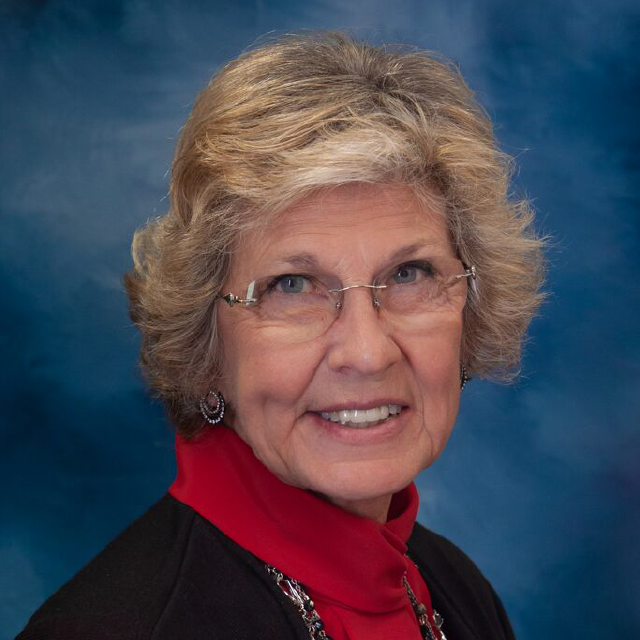 She has worked in several areas of our title department over the years in order entry, title searching and currently prepares title insurance commitments for the Company. Selena’s past work experience includes sales and customer service which makes her a great asset to the Company.